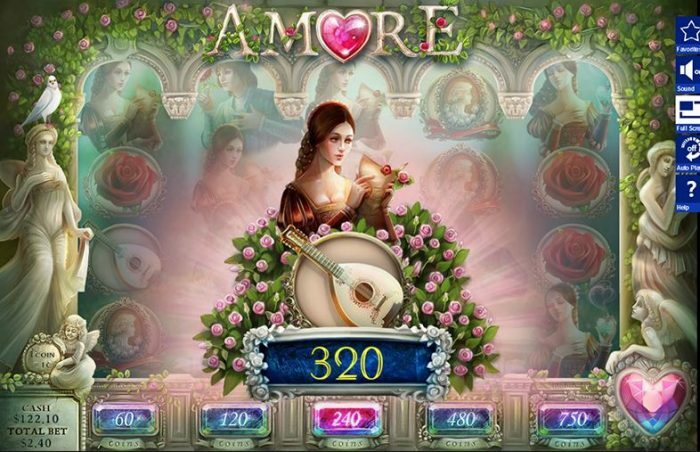 Love is blooming in this Romeo and Juliet themed slot game, following the world’s most famous romantics through their tale. 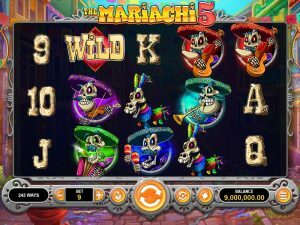 Spin through symbols of romance and try to make your own love match on the slots that will also look fondly on your funds, with some exciting bonus features to boost your play. 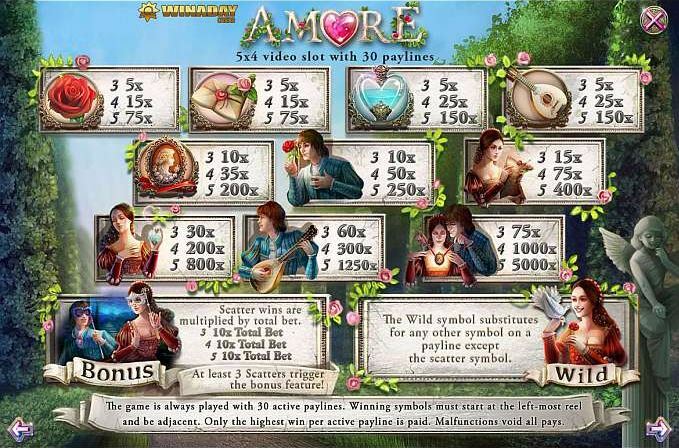 Amore is a 5×4 video slot, with 30 active paylines to give you the best chance to make a winning combination. First choose your betting amount: ranging from $0.60 to $7.50 and then click on the heart to start the slots spinning through roses, love letters, mandolins, and more, against the backdrop of fair Verona. 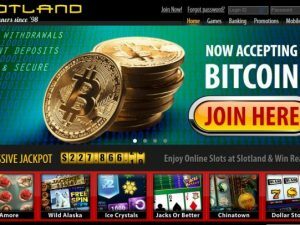 The Wild symbol, when it appears, will substitute for any other symbol across the board to form a winning combination on a payline. Look out also for Scatter symbols, 3 of which can trigger the Free Spins Bonus Game as you follow Romeo & Juliet through their tale. 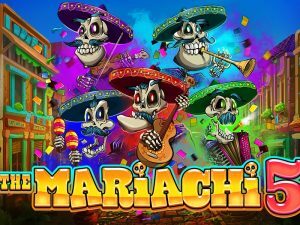 You are first taken to the Pick Me Round, where you can choose between the colorful masks displayed to increase your Win Multiplier, Free Spins, or gain more coins as your prize. 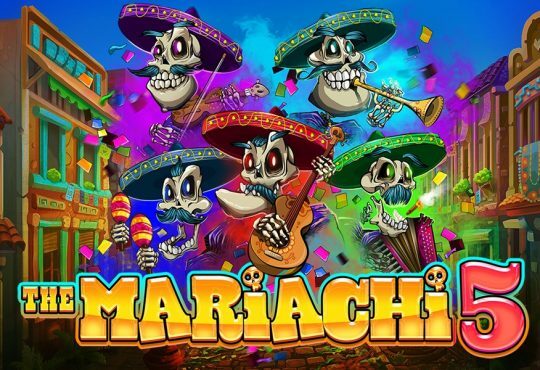 Then the 5 Free Spin rounds begin – or more if the masks granted you extra!